“Restoring smiles to people across the world” has always been the mission of The Smile Foundation. 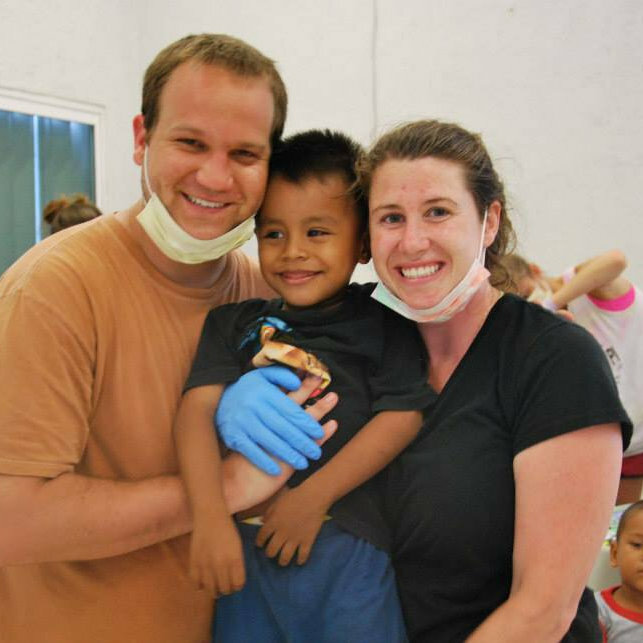 Meet the people who are participating in this year’s trip to Isla Mujeres to provide optimal dental care to those underserved. Hear some of the impactful stories from team members of previous trips. With your help we can bring the quality of equipment and dental care to those who need it. Any amount you can give helps! Over the past 9 years we have raised awareness and resources to become a fully functional mobile dental clinic in Mexico. We are excited to offer eye exams and prescriptions for the second year in a row. Restoring smiles and vision to people across the world! Catch a glimpse of what we do!